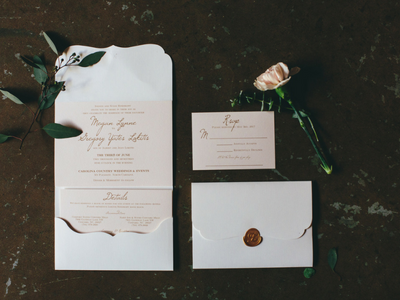 We are knee deep in pretty invitations this month and we couldn’t be more excited! One thing that can kill an invitation buzz in an instant is forgetting to account for all things postage. 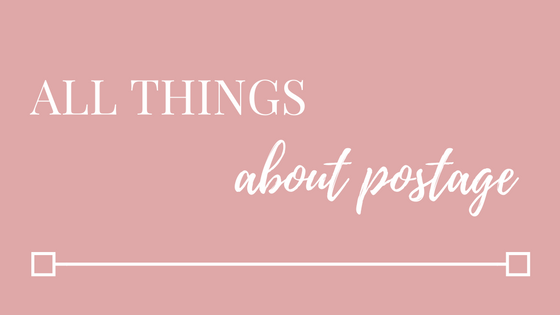 For our #realtalkthursday today, we are sharing our top 3 favorite postage pointers with you to help keep your invites buzz worthy! 1. Assemble a full invitation and take it to your local post office. You may think you are fine stamping them yourself but if your invitations are an odd size or weigh too much, you could find yourself with returned invites due to insufficient postage. This can throw your entire timeline for a loop AND cause extra stress for you! 2. Have your invites hand processed. This means that you will take them to the post office and request that they be processed by a person and not a machine. This will ensure that those pretty invites that you have spent tons of time, money and energy on won’t get bent or warped when going through a machine. 3. Put a stamp on your RSVP card. YES. STAMP IT. You don’t want to make a guest pay for postage to your event. The less effort that they have to put into their RSVP, the more likely that you will get them back on time! 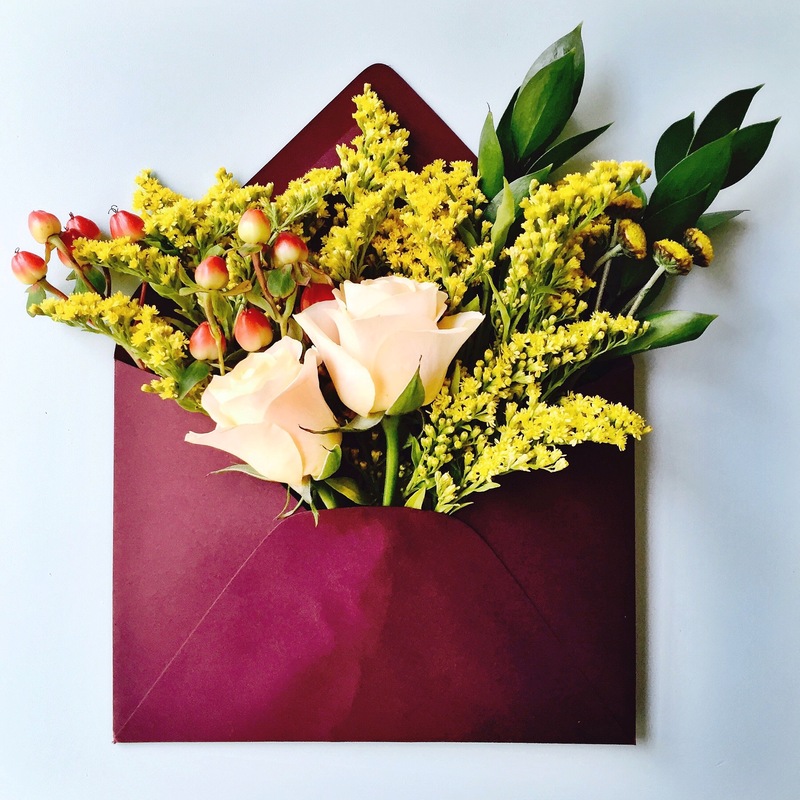 Follow these tips and your guests will be thrilled to open up an envelope of pure prettiness from you!